About twelve years ago, the Lord gave a vision for Crossings to be a gathering of people who engage our community and world with His Gospel through multiplying disciples and churches. We have met in local schools around Katy for many years, but in December 2018, the Lord blessed us with an amazing property for our ministry home, and we couldn’t be more excited! We are looking forward to moving in the summer of 2019 and using this new home for ministry seven days a week. The Lord continues to add to our numbers daily, and with growth brings new opportunities for more lives to be changed. In the fall of 2018, a first-time guest came into the welcome center at Seven Lakes Junior High and shared with our pastor and our facilities team leader that he had a friend who hoped for a church to use his property here in Katy, Texas. A few conversations turned into a big opportunity with an amazing venue nestled at the intersection of FM 1463, Kingsland Boulevard and Interstate 10. 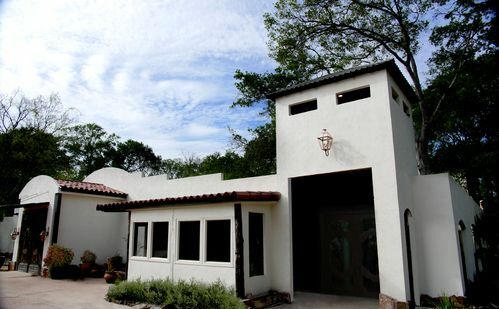 The property is approximately seven acres in a wooded area with lots of trees and natural beauty. The building on the property was used for banquets, weddings and events for the community, with a large meeting space that seemed perfect for worship. After much prayer and discussion with the Crossings facility team members and a few key professionals, Crossings signed a two-year lease agreement with defined purchase options. Renovations began in January 2019 to help convert the 9,000 square feet into a worship gathering space, complete with a welcome center, prayer area, cry room, kitchen, office space and restrooms. The worship space will be able to comfortably seat over 300 people at one Sunday gathering. 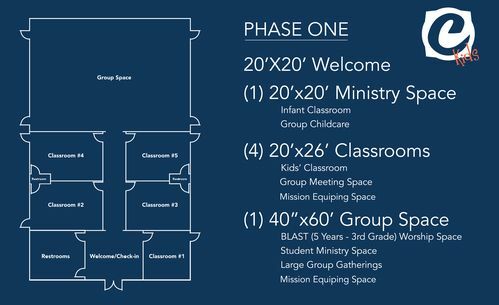 We are leveraging the new space during construction for different groups within the church such as women’s Bible study, a Sunday morning small group, leadership meetings and more. We look forward to fully moving into this space in the summer of 2019! The Katy community is family-driven, and Crossings Community Church is no different. We are excited to provide a space that is both fun and engaging for kids of all ages, but most importantly, we hope to continue equipping parents to be the primary disciple-makers in their homes through kids ministry resources and on-site opportunities for years to come. To accommodate our ever growing number of kids here at Crossings, we are constructing a 6,000 square foot steel building complete with classrooms and meeting spaces for every age, from infants through high school students. This building has been carefully designed to help grow the vision of seeing new generations discover the Gospel in fun and engaging ways. 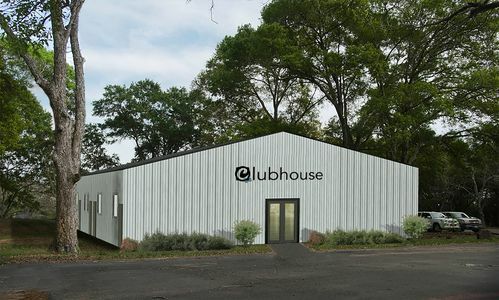 We are calling it “The Clubhouse,” and it is our prayer that kids will connect with the Word of God and discover a relationship with Jesus, all while building life-long friendships from the minute they step into this building through their graduation from student ministry. At “The Clubhouse,” kids will see the Word of God come alive through worship, stories, crafts, games, prayer, small group Bible study and so much MORE! Cultivate Ministry: Support our ongoing work of engaging, equipping, and empowering the homes in Katy, Texas for Gospel transformation. Plant the Gospel: Support the ongoing equipping of local and global church planting and Gospel-centered engagement. Put Down Roots: Support new relationships in our local community as we become true neighbors through a ministry home.